Mausole is a satrap of Caria who ruled between 377 and 353. He is the most famous member of the Hecatomnid dynasty. A satrap is a governor of the Achaemenid Empire. 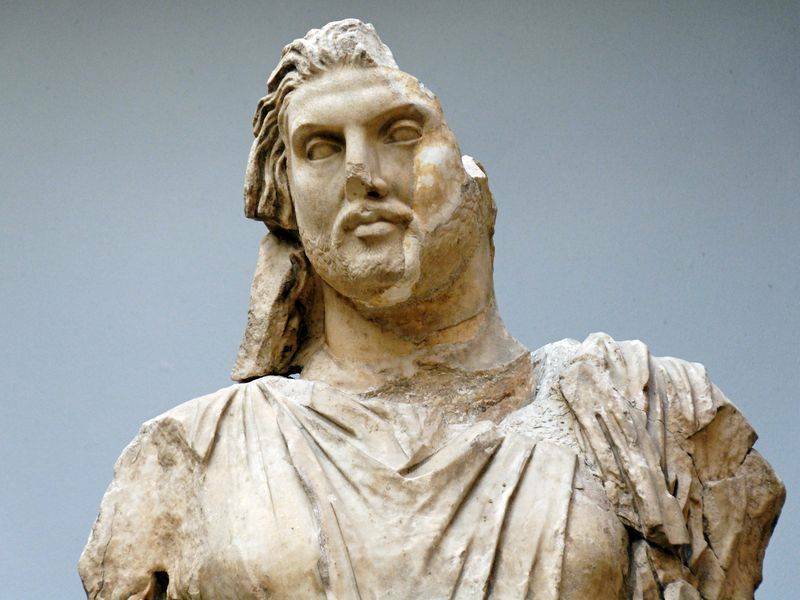 Mausole was the son of Hecatomnus, a Carian aristocrat who had obtained in -392 or -391 the satrapy of Caria of the Achaemenid king Artaxerxes II Mnemon. Although Hecatomnus probably had thought of rebellion, he always remained faithful to his king, and there was no reason why Artaxerxes should not allow the son of Hecatomnus to succeed his father. We know almost nothing of the youth of Mausole, although he experienced a xenia with the Spartan king Agesilaus, which meant that they were bound to a mutual hospitality. Probably Agesilaus had visited the young noble Carien when he was waging war in Asia Minor (396-394), but it is also possible that Mausole visited Sparta by himself. When Mausole became the only leader of Caria in -377, the Achaemenid Empire was involved in two major conflicts. In the south-west, Egypt had become independent, and Artaxerxes wanted it to return to its empire, and in the north the tribe of the Cadusians had warlike inclinations. This gave great liberty to the satraps of Asia Minor, and several Greek cities feared that the new satrap of Caria might extend his power to the west. During the year of Mausole's accession to power, Athens concluded a new alliance against Sparta, but also against "any person who waged war against a signatory State", a remark which can only refer to " attack of one of the satraps of the Persian empire. Between -370 and -365 Mausole moved his capital of Carie to Halicarnassus. It must be known that his father had always resided in Mylasa. The city was fortified with modern walls, able to withstand the attacks of recently invented catapults, and it welcomed many new inhabitants. Its most famous building was the tomb that the satrap, as a founder of the Greek city, built himself for himself near the market. This tomb has become one of the seven wonders of the world, the so-called Mausoleum of Halicarnassus. 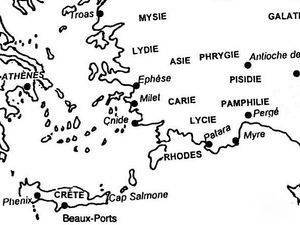 It is quite probable that Mausole also moved and rebuilt other Greek cities, such as Cnidus, Erythrae, and Priene. In 367, the satrap of Hellespontine Phrygia, Ariobarzane, revolted and a Persian army was sent against him. It was commanded by Mausole and Autophradates de Lydie. They were able to isolate and besiege the rebels in Assos or Adramyttum, but when King Sparta Agesilaus arrived in Asia with a mercenary force (in -365), something strange happened: Agesilaus received money and gifts from his friend who then gave up his seat. Of course, the Spartan army could be dangerous, but it would have been enough to break the siege and go away, there was no need to pay the enemy. Perhaps, Mausole bribed Agesilaus to stay away from Caria, or wanted to create the possibility of hiring Spartan mercenaries in the future, or both. Be that as it may, Mausole briefly joins what the historian Diodorus of Sicily calls the "Satrap Revolt," a name perhaps too important to identify a series of rebellions that have continued for some time without really threatening the stability of the Persian empire. 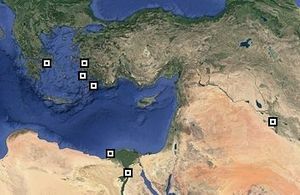 The Ariobarzans of Hellespontine Phrygia, the Dames of Cappadocia, the Mausoleum of Caria, the Orontes of Armenia, and the Autophradates of Lydia have been implicated and have received the support of the Pharaohs of Egypt, Nectanebo I (378 -361), Teos (361-358) and Nectanebo II (358-341). Shortly after -360, the order had been restored, and when Artaxerxes III Ochus succeeded his father in the spring of -358, he had nothing to fear from the satraps. He chose to ignore the behavior of Mausole, who had been among the last to join the rebellion and among the first to change sides again. And although Mausole had to accept a Persian garrison at Halicarnassus, he had acted more or less as an independent sovereign and it is not surprising that he was several times called "king" in documentary sources. And indeed he acted like a sovereign, concluding treaties with cities like Phaselis and Knossus, and designating native Carians in offices hitherto occupied by Iranians. That Mausole considers himself a kind of national chief may perhaps also be deduced from his strict adherence to the ancient cults of his country. Although it is not uncommon for the dynasts of what is now Turkey to sacrifice to the Supreme Persian god Ahuramazda, or venerate the Greek gods, none of these religious beliefs can be attested for Mausole. In -357 Mausole helped the Athenian allies, who had revolted against their lord. 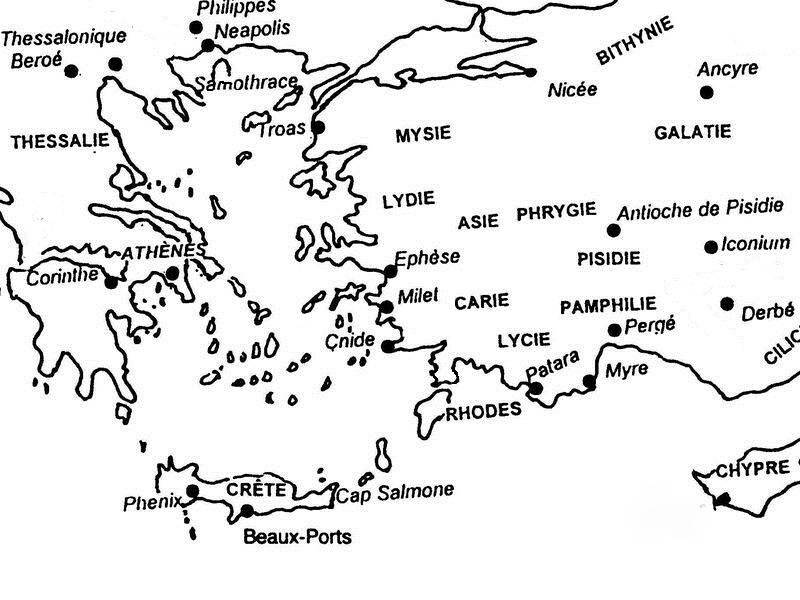 Some of these allies - Chios, Kos, Rhodes and Byzantium - have become federates of Mausole. 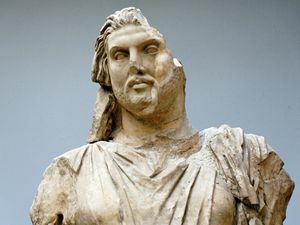 It is not known why Mausole supported them, but it is possible that King Artaxerxes III Ochus ordered his satrap to incite the Greeks to revolt.